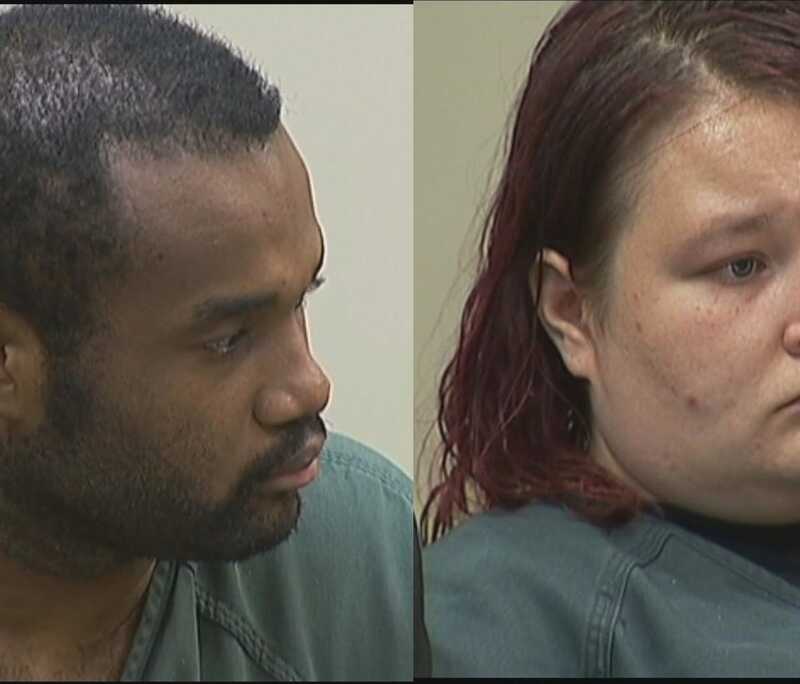 GWINNETT COUNTY, Ga. -- A couple accused of slowly starving their baby to death by diluting the breast milk with water appeared in court on Wednesday. After hearing testimony from the lead detective in the case, the Gwinnett County magistrate judge found probable cause to charge Lauren Fristed and George Landell with murder in the death of Nevaeh Marie Landell. The 10-week-old child died in late March of water intoxication, according to arrest warrants. Very few people ever saw pictures of the little girl. Duluth police detective Charles Hamrick said her parents didn't share many with family or even let people see the child, but he did find several on their cell phones. "The photographs I was able to obtain off their phones showed a very definite deterioration in the physical appearance of the child," Hamrick told the judge. 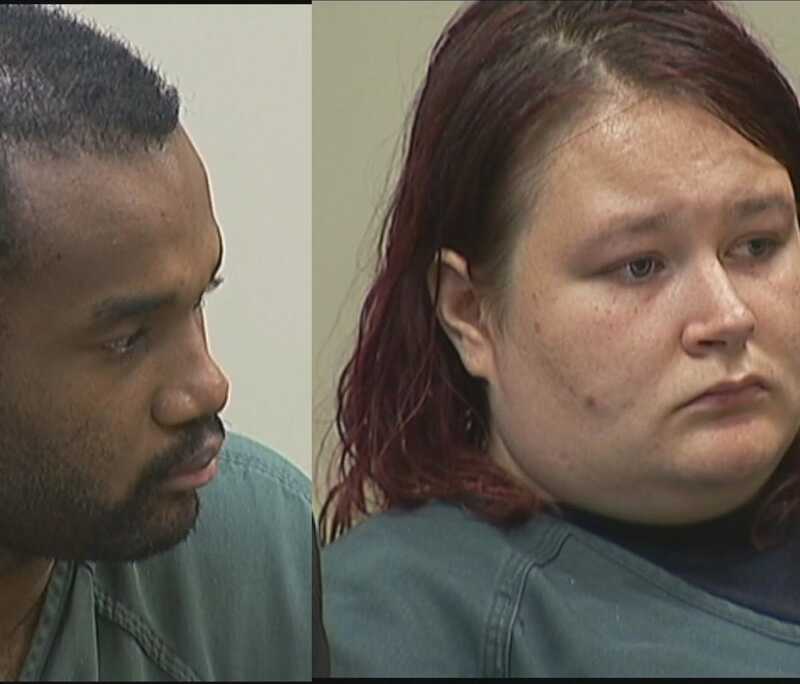 Police say the little girl weighed more when she was born than when she died. In the 10 weeks she was alive, the judge calculated she had lost nearly 20 percent of her body weight. According to a DFCS report obtained by 11Alive, Neveah was getting twice as much water as breast milk. "Just really skinny, didn't look healthy. I rolled the baby over on her back, there was no baby fat, the back bone was protruding out," described Hamrick. Hamrick says the mother tried to breast feed the first few weeks, but then couldn't produce enough milk. The family says they didn't have money for formula, so they started adding water to the breast milk. It's a decision the medical examiner says caused the baby's sodium levels and electrolytes to drop dramatically and her brain to swell. While police say the little girl's mother wanted to get her formula and medical care, even sharing her concerns by phone and text message with their spiritual advisor. But Hamrick says in the end, she obeyed her husband when he said no. Hamrick said after the child's death neighbors reported the child was often dressed inappropriately for the weather, had a bad odor as if she had not been bathed and had dirt under her nails. Yet no one called DFCS or police with their concerns. Hamrick says he asked DFCS twice if there the agency had a history with the family, but was told no. 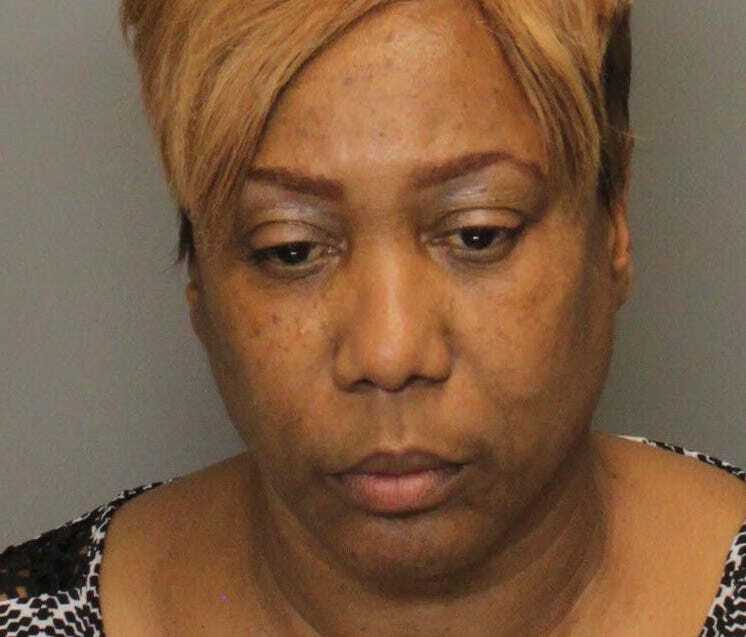 On Wednesday, 11Alive obtained a case summary that showed someone at the hospital did call DFCS when the child was born, but the intake worker screened it out and chose not to investigate. The report is heavily redacted. But it seems the reporter is concerned because the father refuses to get his newborn the recommended medical care while at the hospital saying it "would not be necessary because his God promises everything will be okay." It appears the father later agrees, but tells the reporter he will not need a pediatrician, preferring in the future to rely on prayer. Based upon those statements, DFCS decides there is no immediate threat to the child and closes the case. Hamrick says Fristed never had pre- or post-natal care, and even refused to take the pre-natal vitamins a friend purchased for her. The couple had even hoped to birth the baby at home, but Fristed needed a last minute c-section. Police and the DFCS report describe a family that is highly religious. A man described as their spiritual advisor was in court during the hearing, but did not wish to comment. He would only say the family attended Witness Ministries and that it was a non-denominational church. Hamrick said the father told him in the last week of the baby's life that she was spiritually attacked. "An evil attack and that's why he was trying to fight these evil forces off through prayer," said Hamrick. On the last day of the child's life, Hamrick says the father told him he repeatedly prayed and tried to force feed the baby. In court, Hamrick testified the father believed the little girl's color would come back, a sign she was getting better. Police believe the child was already dead. In the case summary, provided to 11Alive, a panel reviewing the case says it stands by DFCS' decision to screen out the case, but says it should have referred the family for additional services. It also says the father is still waiting on God to bring his daughter back to life.